2018 is a big year for Brendan Murphy. 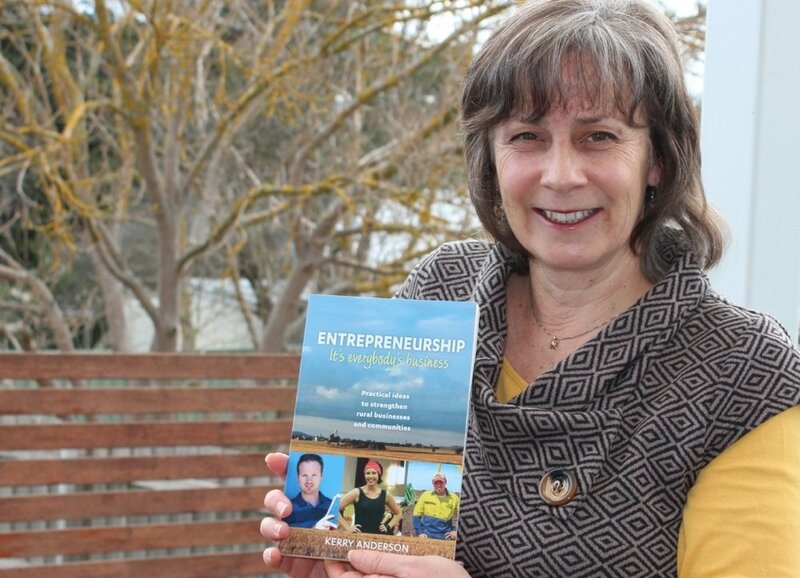 Just 18 years of age and living in the tiny town of Allanson in southwest Western Australia, Brendan is midway through Year 12 at nearby Collie Senior High School … and he’s launched his first business! 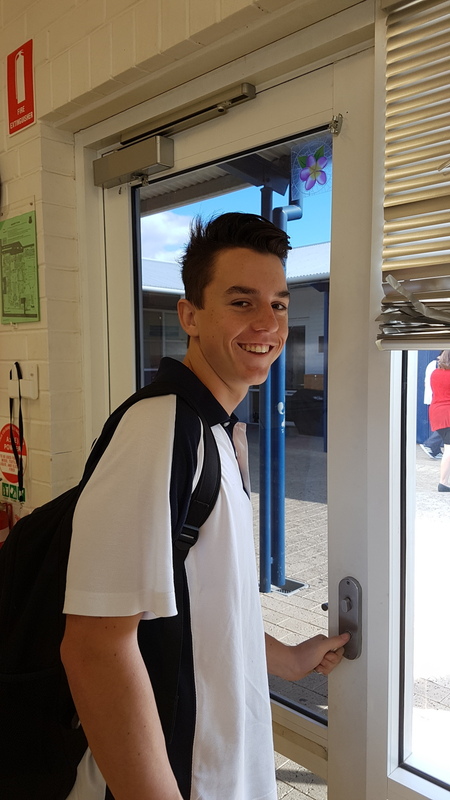 In collaboration with Adam Peeler, another young fitness fanatic in the United States, Brendan has capitalised on modern technology to create a passive income before he has even left school. I’m impressed when I check out the website. The technology is good, the copyright snappy, and both Brendan and Adam present themselves extremely professionally. But how did he learn how to do all this I wonder? ‘The content is based on maximising my own results,’ explains Brendan. ‘I got involved in fitness, bodybuilding and powerlifting and really studied the science behind it.’ Adam, who has a major in exercise science, became one of Brendan’s trusted sources as he scoured the internet for articles and tutorials. With the business still in its infancy they are only just starting to make money and have an agreed 40/60 split of the profits with the majority going to Brendan who looks after the website. With the benefits of digital technology, they converse daily via Facebook messenger having worked out the time differences between Collie, Western Australia and Utah in the United States. In essence, Brendan and Adam provide their own testimonials that obviously would most appeal to their primary audience, young men. Both talk about how they transitioned from insecure young men into confident ones through their fitness regimes and they aren’t afraid of sharing positive stories about self-esteem and mental health via social media and You Tube. They’ve also showcased the incredible results their clients have achieved through the use of their programs on the website. When it came to establishing a website Brendan did what every good business person should do. He invested in Squarespace, a well-known software platform and customised it so it had a totally fresh look. He also checked out competitor websites. ‘I took what they do and did it better. It was important for my website to be user friendly because some are just too confusing.’ Having an interest in web development and coding – self taught of course – he found it an easy task to undertake. As an online business AMPLIFTS’s customers can be located anywhere in the world. Capitalising on their social media presence, marketing so far has been via Facebook and Instagram plus some Google advertisements. ‘We’ve been getting three to five percent click through on our ads but the challenge is to convert them into sales,’ Brendan says. Recently AMPLIFTS received a welcome boost when Adam stayed with a popular You Tuber in the United States who has over 100,000 followers. ‘We received a few sales out of that,’ Brendan notes gratefully. When time permits Brendan is looking forward to developing an app so that their customers can access their programs offline and track their progress. In the meantime, there is school, I remind him cheerfully. ‘Yeah’ Brendan acknowledges dolefully. When asked why he is doing Year 12 he admits that it is to get an ATAR score, and, I assume, to meet university admission requirements. However, Brendan is quick to assure me that university is not his intended future. ‘I will be working AMPLIFTS full time and hopefully collaborating with Adam in person over in the United States,’ he says with much more enthusiasm. Now that’s an exciting plan for a young man and one full of possibilities! to work on your business!